You can earn 64 yards with this purchase! 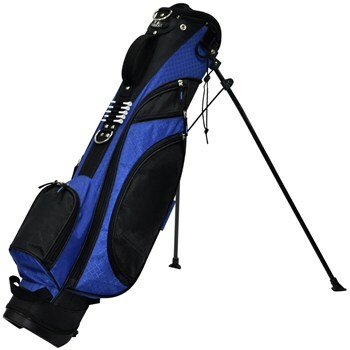 Can the RJ Sports Typhoon Mini Stand Bag hold 14 clubs and can it be purchased with a single strap (not a dual strap)? It will hold 14 clubs but will be extremely tight. The double strap is the only one that comes with the bag.